Ecommerce is on the rise in Hong Kong. According to the statistics brought to us by Statista – there are currently 4.15mil ecommerce users in our great city. The same research predicts that this number will continue to rise in the next 3 years. By 2021, there will be 5.30mil Hong Kong-based ecommerce users, spending roughly around 1,000 USD per head. Currently, total Hong Kong ecommerce revenue (across all products and categories) is estimated at 3.71bil US dollars. Electronics and Media are currently the two leading product categories, and they account for almost a third of the entire market revenue. For a city that has a shopping centre on almost every corner, these are quite promising statistics. Even though a lot of surveys say that the majority of Hong Kong residents still favour shopping in physical stores as opposed to online ones – the mentioned findings show that the general attitude is slowly shifting in a different direction. In a recent survey conducted by KPMG and GS1, 40 percent of questioned Hong Kong citizens said that the convenience of shopping from any location at any time is quite appealing to them. Looking over the numbers, surveys and research results mentioned in the first part of this article – now would be the perfect time to enter an online market. People are showing interest in online shopping, but the competition still isn’t too great to handle. Businesses now have legitimate chances of conquering their micro-niches and generating tangible and steady revenue streams on their websites. But, all things aside – growing a successful ecommerce business in any type of market is never an easy job. There are literally hundreds of things to do in limited time. Plus, money is always an issue for new businesses. And even if you figure out how to fight your way through these issues, there is always the possibility of something unexpected happening that could easily drive you off the tracks. That’s why it’s important to do your homework beforehand. In the following segment of this article, we are going to list and explain 3 of the most important elements you need to familiarize yourself with before deciding to enter a particular online market and set up your shop. 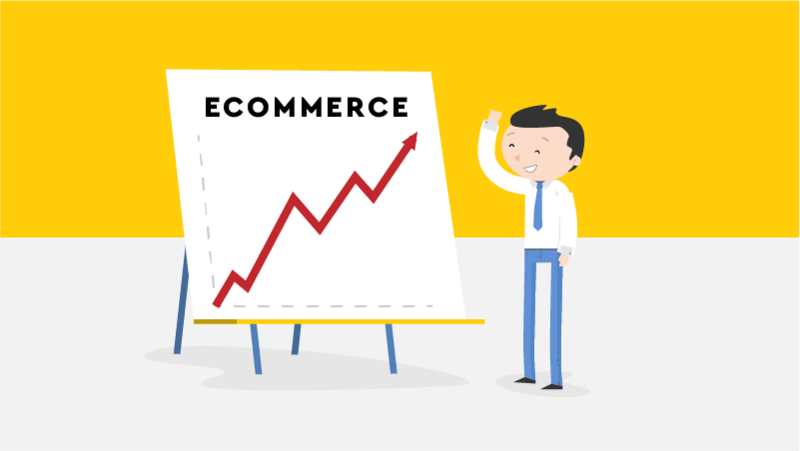 Before investing a single dime into developing your ecommerce business, you should first analyse the market and get to know all the relevant players in the game. From the largest competitors to the smallest – you need to acquaint yourself with the all of them. As you start going through the names on your list, you will soon realize that most of the entries share the same traits. They often won’t be easily recognizable, but they’re surely there. If you dig deep enough, a pattern will emerge. If you see that most of your direct competitors have a well-established online presence, that shouldn’t really discourage you. Don’t focus on the trivialities. Find the root of their success and explore their strengths and weaknesses. First and foremost, go for the customers. Analyse the acquisition costs. Every businessman dreams of attracting crowds for more pennies. How low the customer acquisitions will go depends on the margin, lifetime value, and overall competitiveness of your niche. Regardless of whether a business is spending money on advertising or not, generating new customers still doesn’t come free. At first, you might be spending your own time on getting people to try out your products and services, but as the business expands – you’ll need to bring in more people, which will have a drastic impact on your operational expenses. Before focusing on the development of the business itself, it’s always advisable to first do the maths. 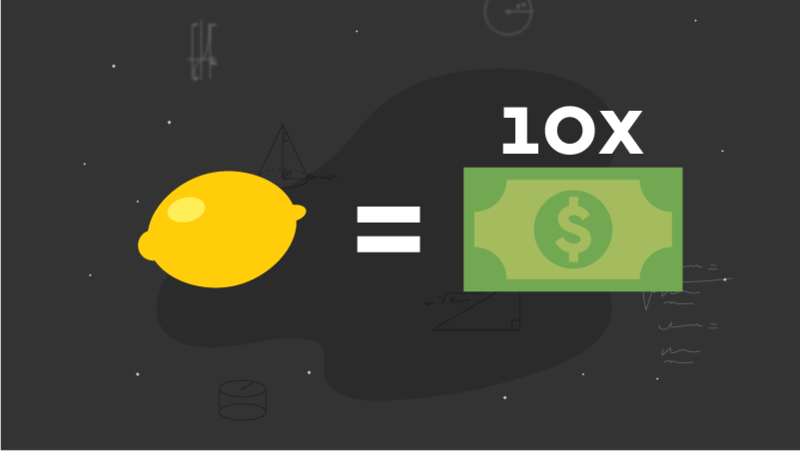 You need to figure how much money you’ll need to invest in order to generate a sale, and if that amount is low enough for you to make an actual profit in the long stretch. 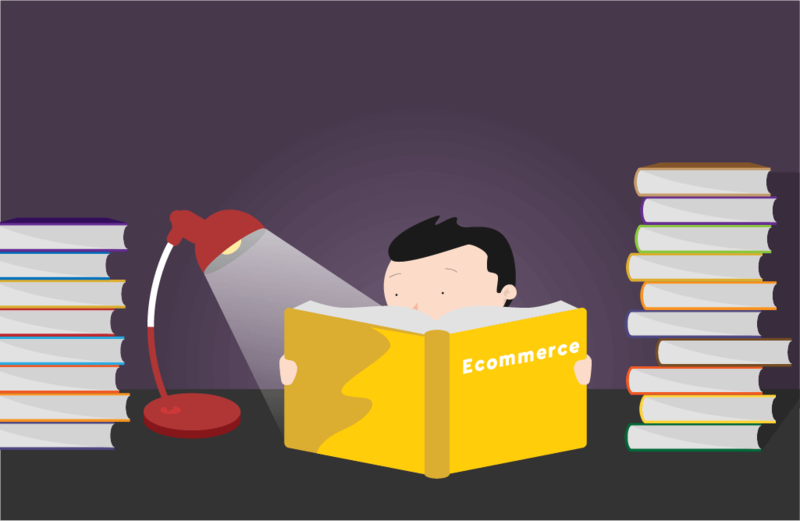 The main mistake most ecommerce businesses make in their early days is that they think of SEO and content marketing as something that comes afterwards, once they’ve already established some sort of recognition and respect in their industry. In addition to that, they see SEO and content marketing as two completely unrelated things. They are even eager to put these two “separate practices” against each other, which of course is completely wrong. You need to begin optimizing your site, pages and output from the very moment you decide to start your ecommerce business. 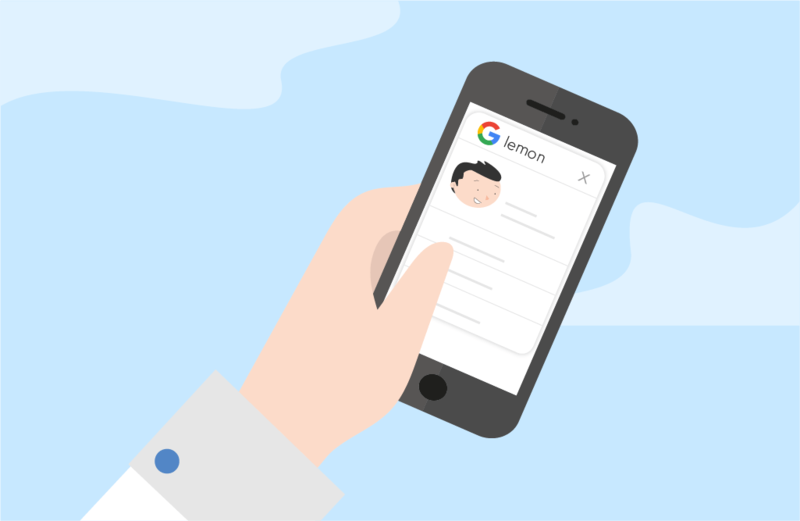 Apart from making sure that all of the on-site efforts comply with Google’s rules – you should also do your best to make it transparent to your target users what separates you, your brand and business from the rest. By doing this, you’ll increase your chances of being found by people. Modern shoppers need content. They depend on it. From extensive specifications to how-to articles, infographics, explainer videos and detailed FAQs – your customers need something that will help them form opinions on numerous products, services, and companies. They want to self-educate and self-research before making any purchasing decisions. That’s why it’s imperative to come prepared. Before setting up shop, you should do your best to create a solid base of well-written, thoroughly researched, and properly optimized content that will surely help your potential customers make faster and smarter decisions from day one. But What Comes First? The Chicken or the Egg? Both, if you do it right. First and foremost, you should search for relevant long tail keywords with high search volumes and low difficulty for which you can easily appear as the top result. Then, do your best to produce content that brings legitimate value to the topic. If you solve a problem for your readers, they will remember your brand, which means that they will probably come back to your domain as soon as they’re in need of new insights or information. That is how you gain followers. You should be doing the same for your products and services. Make sure that you optimize them for targeted keywords and enrich their features/functionality/worth with engaging content. In today’s world, it’s never too early to start working your way up through search for keywords and topics that are relevant to your business. If done right, SEO and content marketing are two practices that basically complement each other. 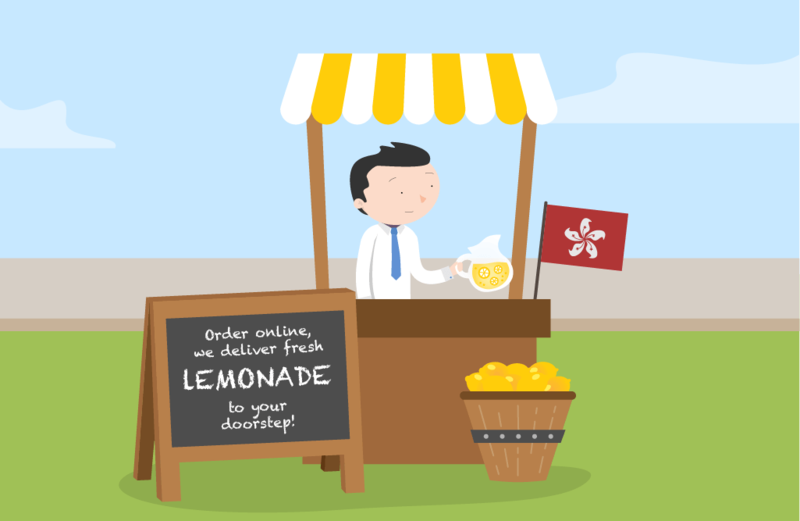 Useful content, developed around legitimate phrases that people are looking up on Google, will get you a unique edge in your market, even more so in markets like that in Hong Kong. Even though getting new customers is the no.1 objective of every ecommerce business, it’s of great importance to constantly monitor and compare your revenue to costs. As I said above, regardless of what you do or sell – new customers never come for free. Even when only investing your own time and resources – it’s still something that you need keep in check. For most ecommerce businesses, apart from employee salaries and marketing expenses, there are things like product costs and servicing they need to be constantly aware of. Keeping these costs low should be a priority for your business, especially in the early stages. In addition to that, increasing the average order value will directly influence the overall success of your ecommerce business. 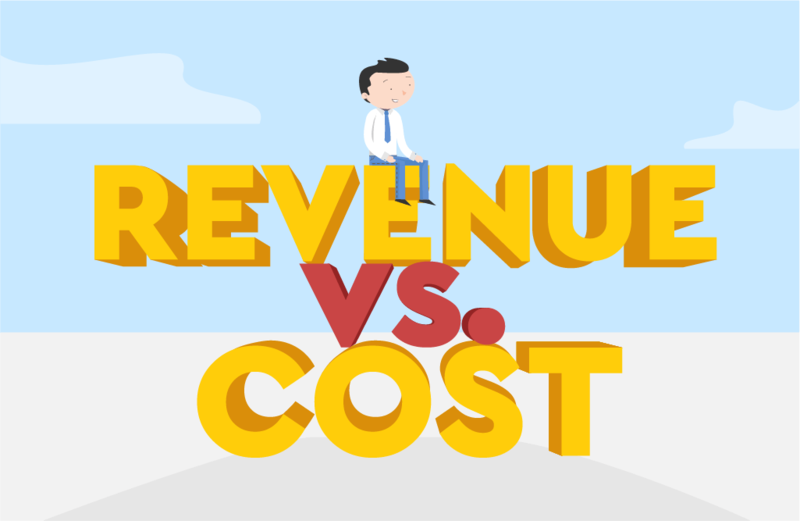 Maintaining the proper balance of revenue vs cost is of great importance. If your revenue isn’t higher than your costs, you’re doing something wrong. That’s why it’s important to, before setting up shop, put things on paper first and consider all aspects of your business and products. If your current business model doesn’t look promising, you should pivot your idea and figure out a way to sell higher priced products. Even though it might seem like a big leap at first, it’s really not that much harder to sell, for example, $1,000 wristwatches, than it is to push $10 mobile phone cases. Even if your margin is lower, the total profit per order will be a lot higher on the first product. You need to experiment with different products and prices before picking a niche. Work on your plan. Figure out what you can up-sell or cross-sell. Thank you for taking the time to read this article from the beginning until the end. As you can see from everything written above, you need to come prepared to the market. It’s imperative to put all your ideas on paper and analyse them from every possible angle. Marketing is one of the biggest and most important aspects of business. If you fail in this department, you probably won’t be able to keep your ecommerce store afloat for long. If you determine that your business idea actually has genuine potential to bring steady revenue, you should start thinking about marketing from day one. It’s never too early to start generating some proper buzz for your business. Marketing sells products, and apart from the product itself, everything else is secondary to it when it comes to keeping companies and brands alive.